Subject: Create attention-grabbing notification bars with a few clicks of your mouse! Everyone knows that nowadays it is really difficult to make your visitors stay longer. With so much information floating on the Internet, attention span is really short-lived. We are talking about a few seconds…and if you don’t grab the attention of your visitors they won’t hesitate to click away and spend their money elsewhere. It’s certainly a frustrating experience seeing how your bounce rate goes through the roof! If you look around you’ll see that the big boys usually resort to some kind of “trickery” to make their visitors reconsider leaving their site. However, I do feel that these techniques might come across to users as very annoying. And you know what happens when people are annoyed right? Exactly, they will leave in a heartbeat and will never return. If you truly want to see a difference in your blog as soon as TODAY, I suggest you read on because you are in for a few surprises. I always had a passion for notification bars. I mean, they are simple, direct and non-intrusive. For a few months I was toying around with some products on the market that I purchased for some of my websites. However, I wasn’t really satisfied since these plugins weren’t really complete. Most of them lacked customization features and options that would allow me to get COMPLETE control (and to be honest, I am a bit of a “control freak”). 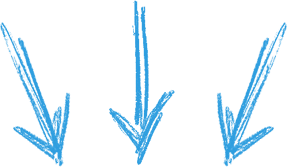 I spent a few months trying them and seeing how they could improve my existing business, but it was a complete failure – they didn’t bring in the results that I wanted. The logical move was to set out myself to create a notification bar plug-in that should be different from the rest and that could provide me with the exact elements that I needed. It cost me quite a lot to outsource it, but eventually I was able to get in contact with a killer developer who created exactly what I needed. WP Combo Bar is a brand new WordPress plug-in that allows you to quickly and easily create your very own attention grabbing notification bars…in just a few clicks of your mouse! 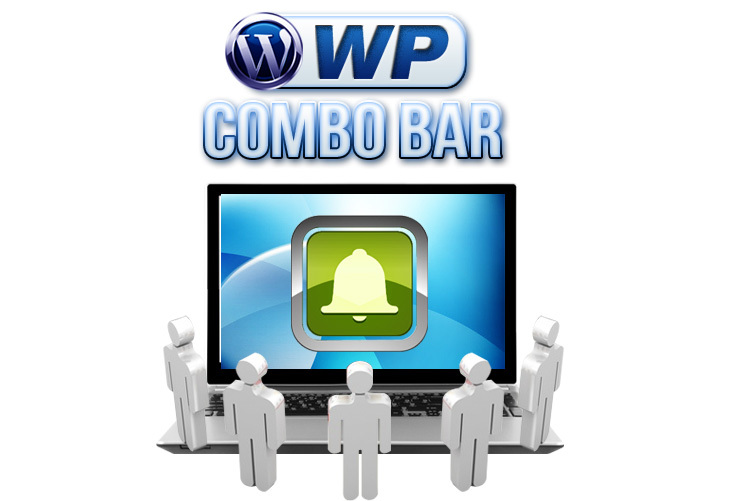 WP Combo Bar contains the most advanced information retention features out there! (this is ideal for those who don’t want to mess with code and love simplicity of use). Eye-catching animations - (fade in, fade out), interesting sounds and much more. Don’ worry, if you’ve been burned before that’s a thing of the past. For 30 days, I would love for you to try and test-drive my amazing plug-in. If this is the case, don’t worry. All you gotta do is contact me and I will issue a prompt, courteous refund in no time. Until the last penny will be refunded! There’s no way you can lose with this awesome deal, since there’s no risk attached! Go ahead and download your personal copy right now! Download Tiger WP Combo Bar Lite! With Tiger WP Combo Bar Lite version you will be able to use and test many premium features of the plugin.